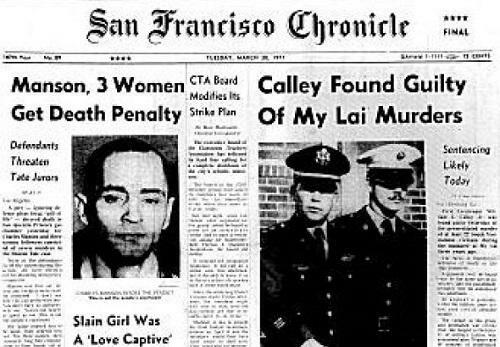 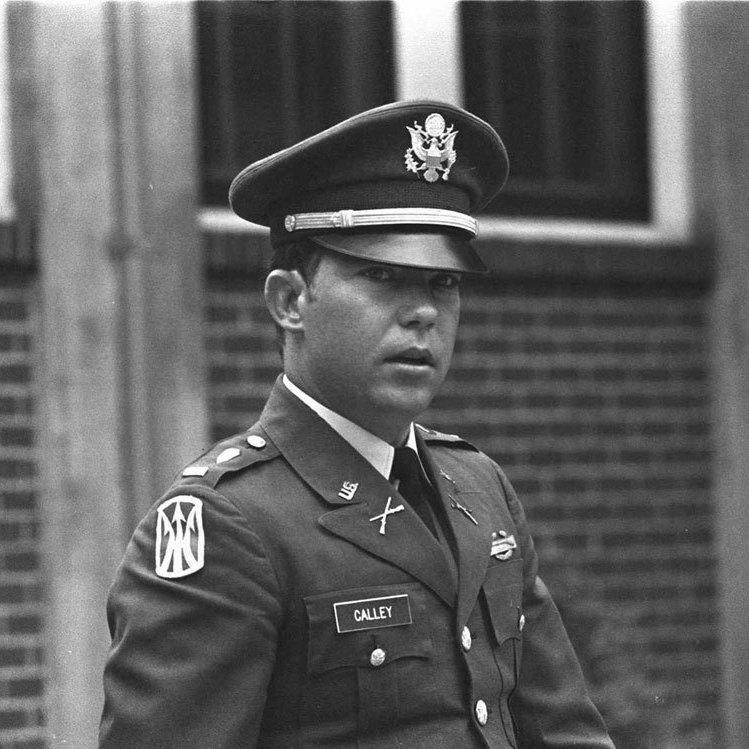 William Laws Calley Jr. will be 75 in June. 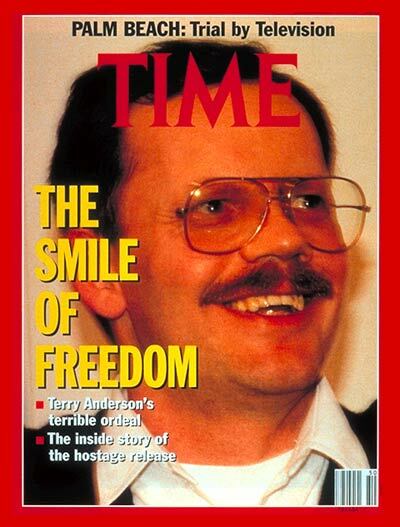 in Beirut on this day in 1985. 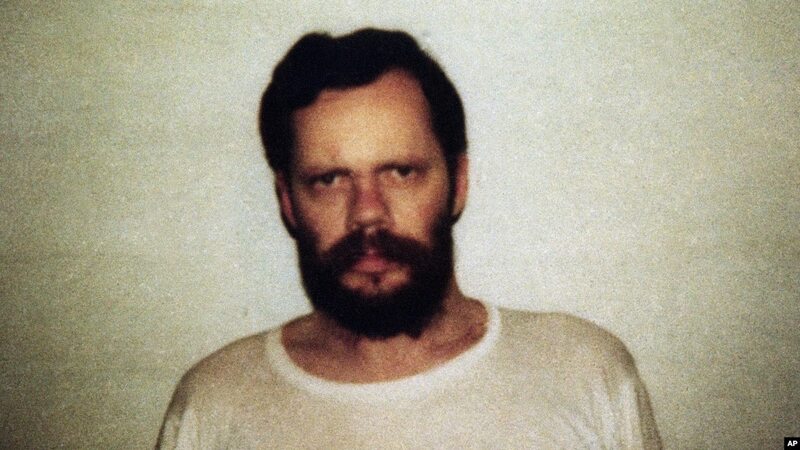 He was released on December 4,1991.
this day in 1926. 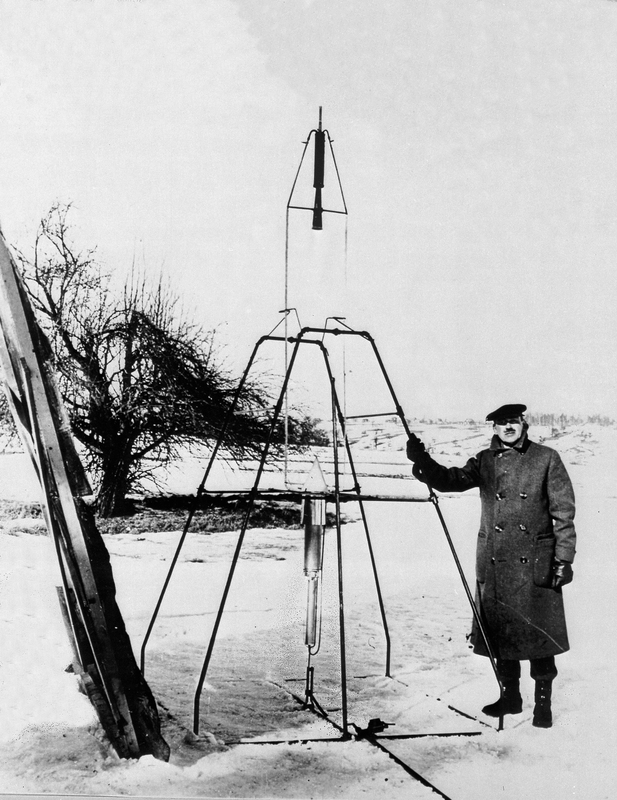 Goddard is known as the father of modern rocketry. 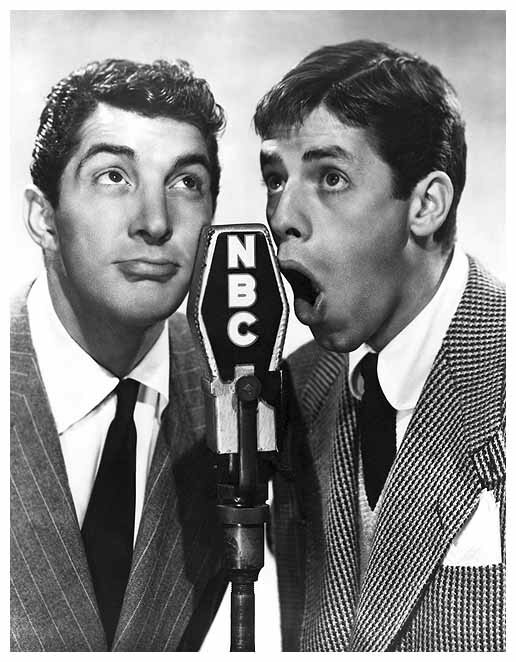 From left: Dean Martin and Jerry Lewis. 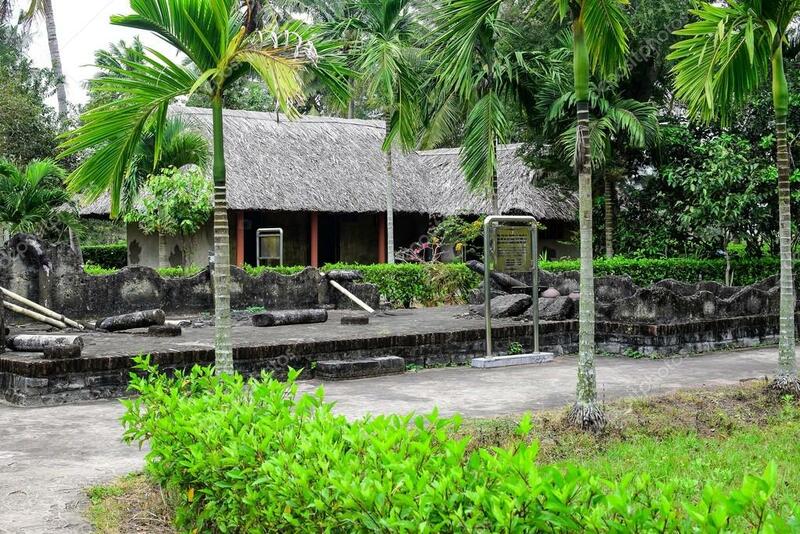 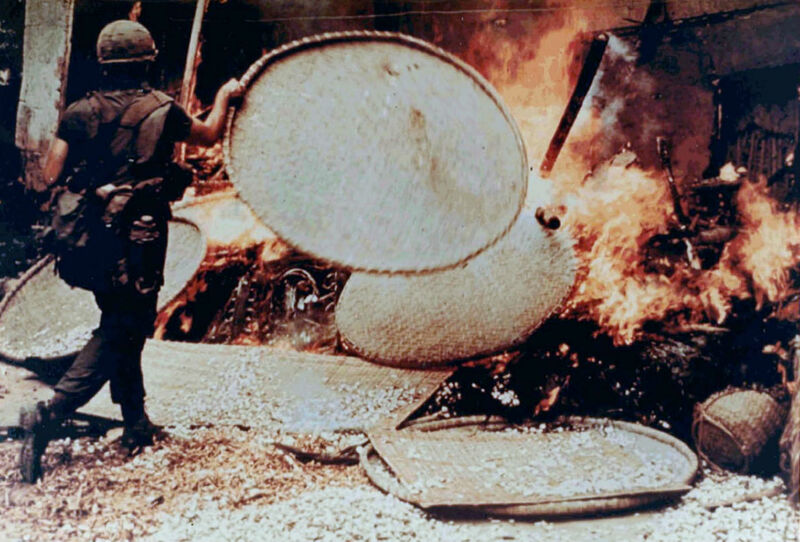 was convicted for the killing of 22 villagers. 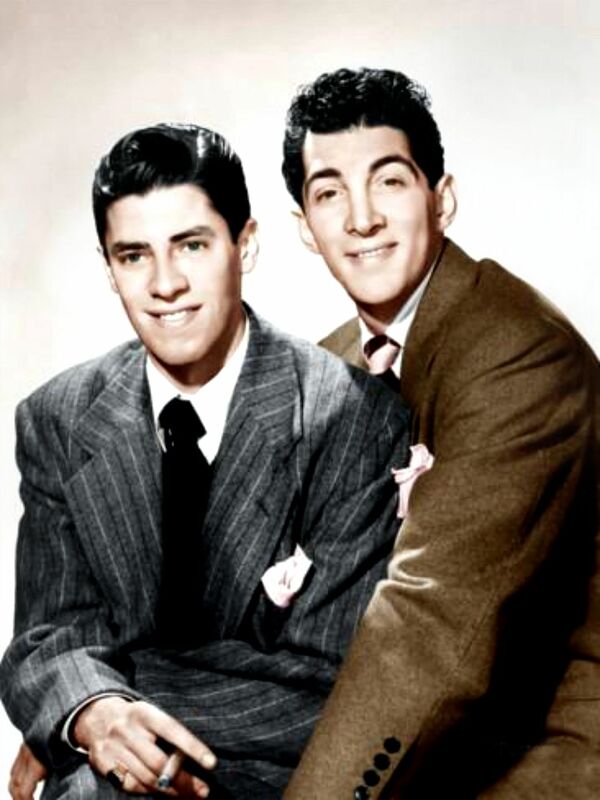 From left: Jerry Lewis and Dean Martin comedy team. 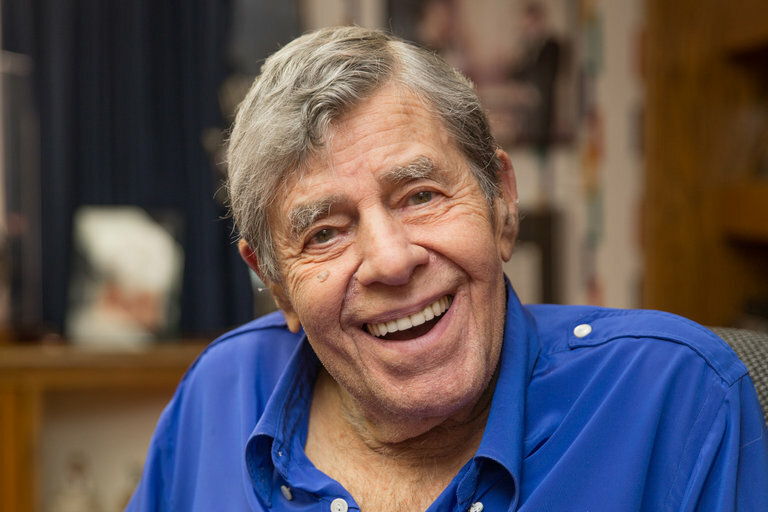 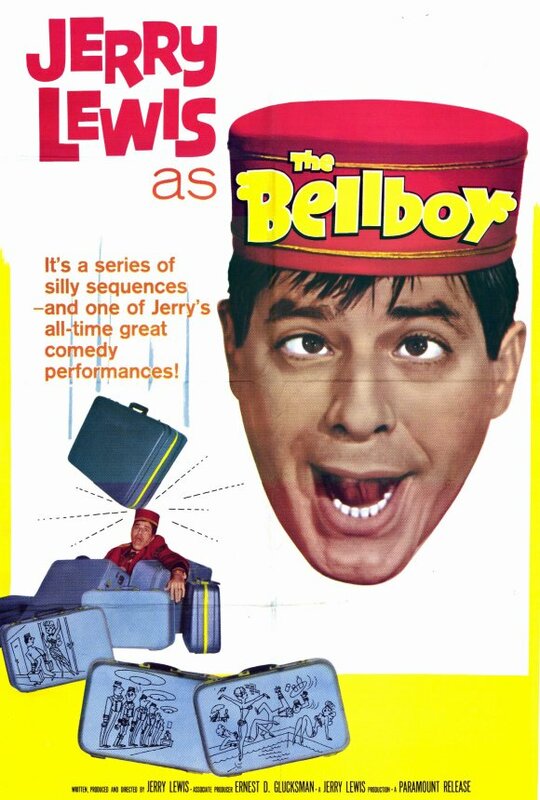 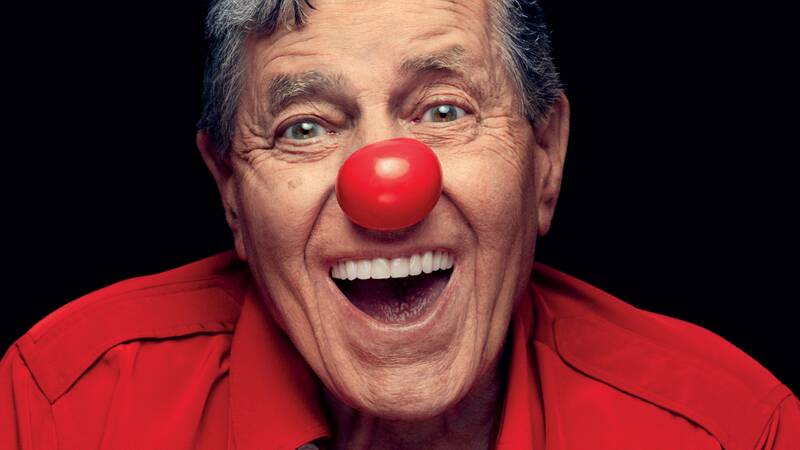 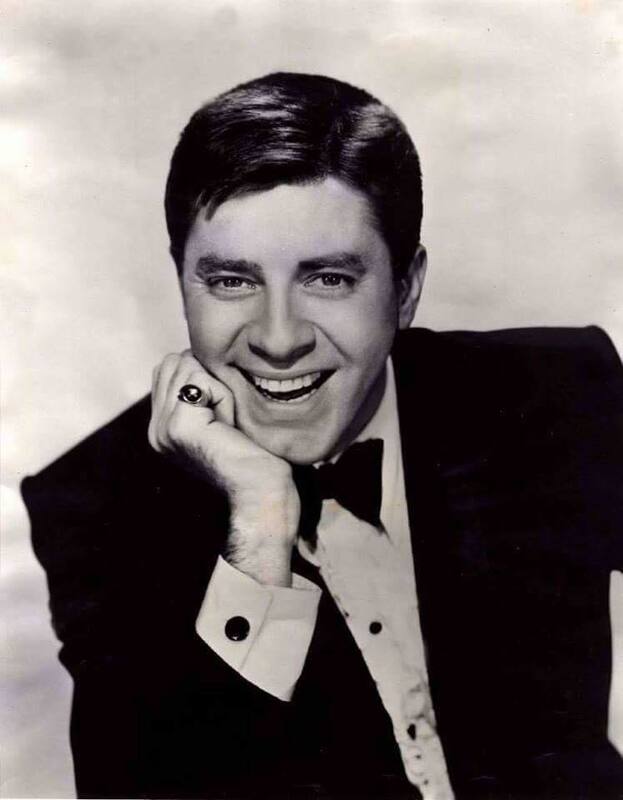 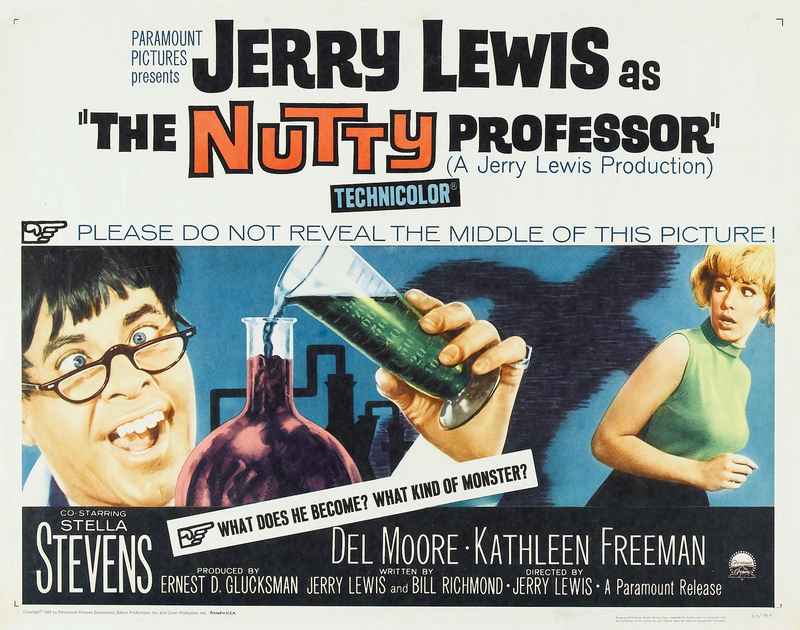 Jerry Lewis (Joseph Levitch) is 91 years old today. 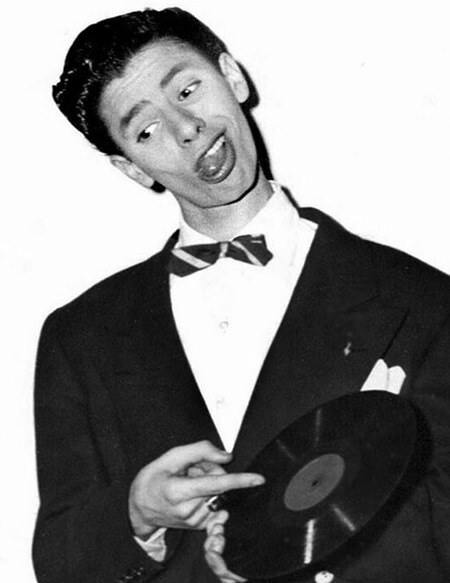 the lyrics of popular songs as they played on a phonograph.